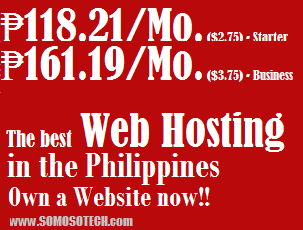 The Philippines is chalking up improvements in the health-care sector, the World Health Organization (WHO) said, while pointing out that challenges remain for the country. Dr Shin Young-soo, Regional Director for the Western Pacific of WHO, said statistics indicate that Filipinos now are living longer lives than before and this is largely due to collaborative efforts of the government, development partners and stakeholders. “The Philippines has so many health achievements to celebrate: people born today can expect to live for more than 70 years. Innovative taxation schemes have pushed back unhealthy behaviors and tripled the health budget. More than 92 per cent of all Filipinos now benefit from national health insurance,” Dr Shin said. Health care in the country has grown by leaps and bounds with more people getting access to medical maintenance services. 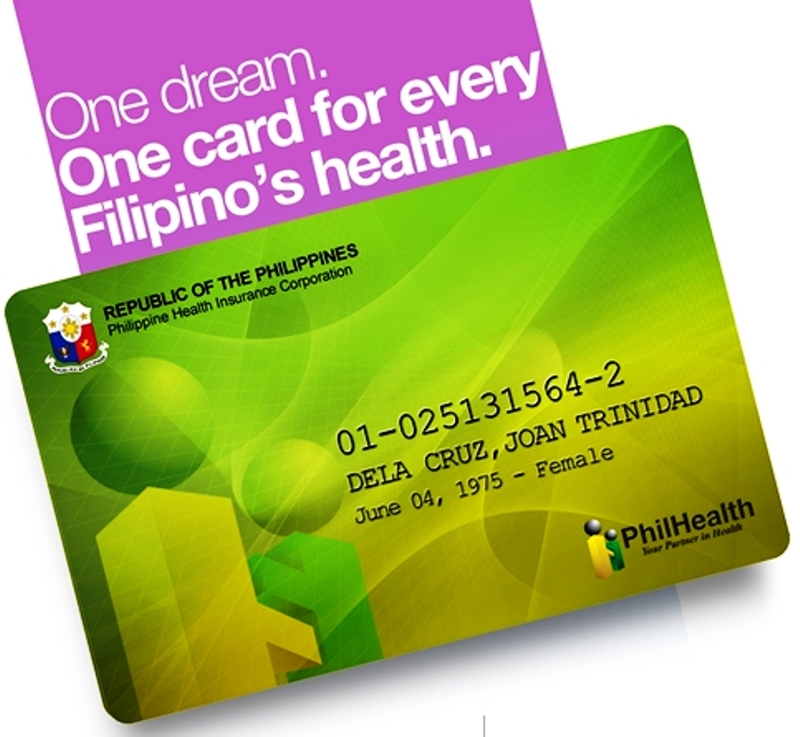 In 1995, the Philippine Health Insurance Corporation (PhilHealth) was established. Its mandate is to provide health insurance coverage to all Filipinos. As of 2014, 14.7 million families have been enrolled into the system through a full National Government subsidy. But while the Philippines is making improvements in providing health-care coverage to more Filipinos, challenges remain for the country. Health conditions linked to poverty remain. Some 30 per cent of Filipino children are malnourished and around 30 per cent of the population lack regular access to essential medicines. “While health insurance coverage is high, out-of-pocket payments remain high, accounting for more than half of the country’s total health expenditure,” she said. WHO and the Philippines Department of Health (DOH) launched the Country Cooperation Strategy (CCS), a mechanism which defines WHO’s strategic framework and aligns it with national health policies and programs. The focus of the WHO CCS 2017—2022 are five unique strategic priorities that include saving lives by ensuring full access to life-saving interventions, promoting the well-being of people by empowering them to lead healthy lives, protection from disasters and mitigating its effects on peoples’ health, optimization of health architecture and maintaining its integrity and use of platforms for health and support health in all settings, policies and sectors. “In the coming six years, we look forward to continuing to work together as partners in health [care] for the more than 100 million people of the Philippines and the 1.9 billion people of the Western Pacific Region,” Shin concluded.